Dwarfcraft Devices is a small boutique pedal manufacturer out of Eau Claire, Wisconsin. 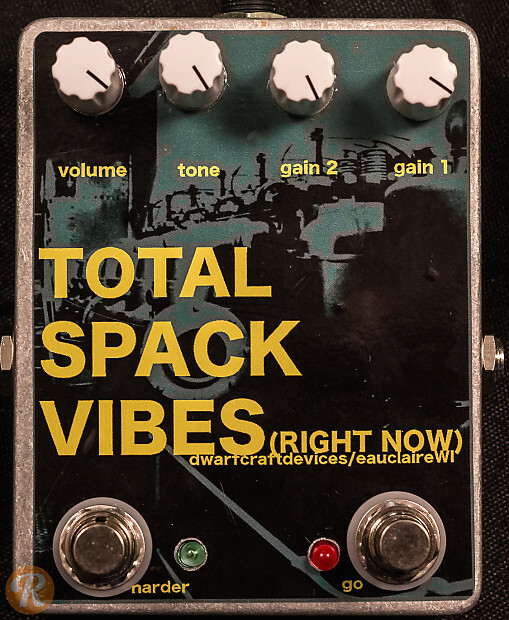 The Total Spack Vibes overdrive/distortion pedal is named after local Wisconsin musician Dan Spack. It is essentially a hot-rodded version of the company's The Internet overdrive.